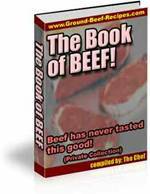 Ground Beef Recipes – Ultimate Book of Beef! 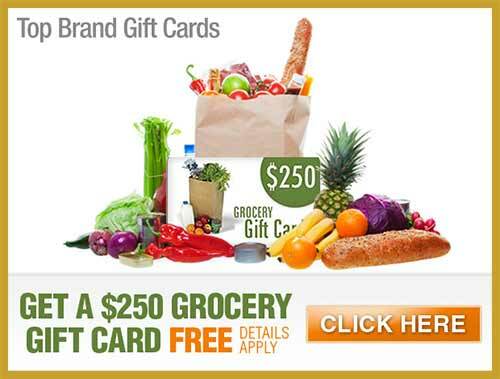 Recipes for ground beef is best prepared with lean ground beef because is a cheap and easy obtainable ingredient thousands of quick ground beef recipes. Minced beef is a world-wide staple ingredient. Its versatility adds infinite possibilities to an endless number of beef dishes and is simply beef that's been ground or finely chopped, and it's available in a range of prices depending on what beef cut it is from but it usually originates from the tougher parts of the animal, like the flank and chuck. The process of grounding the meat acts as a tenderizer which is useful for the tougher meat from the standard beef cuts. This tenderizing process reduces the dryness of the fat and improves the flavour. When all the 'best' cuts and joints have been removed then whatever is left can be what you get. A lot of the tougher parts of the animal are used like the skirt/belly etc. But you can also go to your local butcher and say I want six of your finest steaks grounded/minced for me he would gladly do it and charge you whatever the steaks would cost. You have to be careful when buying ground beef because some butchers will keep braising /stewing beef until it begins to discolour slightly and if it does not sell by then the will mince it. The leanest -- and most expensive per pound -- is sirloin, which is sometimes labelled "extra lean." Sirloin is more expensive than the other ground beef as it is a much tenderer and lean beef cut. Next in line is the round steak, then chuck, and then regular "ground beef" or just plain "hamburger," which is the highest in fat and the least expensive. A question that gets asked a lot is: “What is the difference between ground beef and hamburger beef?” There is basically one major difference and that is that fat may be added to hamburger beef and no fat may be added to minced beef. 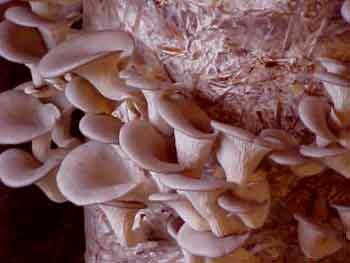 Regulations stipulate that both varieties cannot contain more that 30% fat. Seasoning may be added to both but no phosphates, binders, extenders or water is allowed to be added. The lower the fat content, the less flavourful the meat will be when cooked. You might even have to add fat to the pan to cook extra lean ground beef since so little is rendered during cooking. You might want to consider using the least expensive, regular ground beef in dishes that require you to brown the meat, because you can drain off most of the fat but still keep the beefy flavour. I have listed some of the best ground beef recipes on this site. Please try a few (or all of them) and do not be shy to leave a comment about the once you have tried. If you're like most cooks, you can't have too many ground beef recipes. 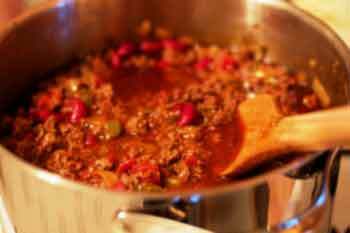 Have you ever noticed how some people/recipe-books over-complicate chilli recipes? It’s almost like they are busy with a serious science project! 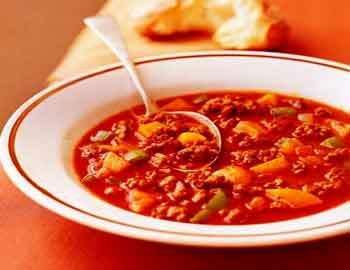 I received a few emails this week from people who asking me to share a ground beef soup recipe, so I have decided to publish a simple and quick one for you. Here is a quick recipe which I got from somebody a very long time ago. It was so long ago that I have no idea what-so-ever as to who gave this to me. 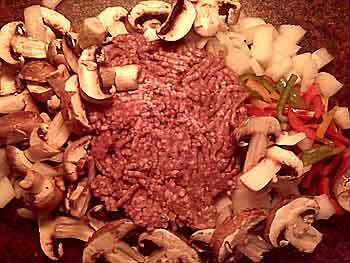 some bad minced meat after I had all my other ingredients ready and prepared. Here’s another big time saver. 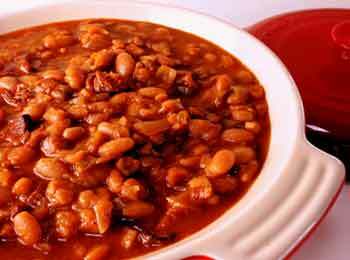 This is really quick to prepare and your family will love it. Try it and let me know what you think of it. From my experience it is quite easy to prepare this recipes. 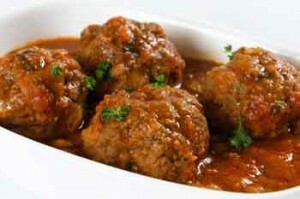 The thing that takes the most time is rolling out the meatballs. 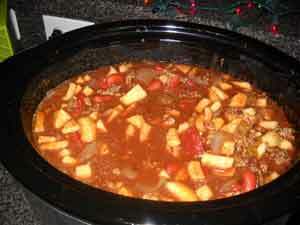 Any ground beef curry recipe is usually easy and quick to prepare. The following recipes is not an exception. This one is spicy, and tastes great! This is reasonably easy and very tasty. that you are having a low carb ground beef meal. 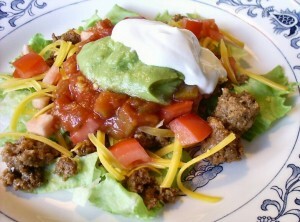 Low carb ground beef recipes are tasteless and dull? 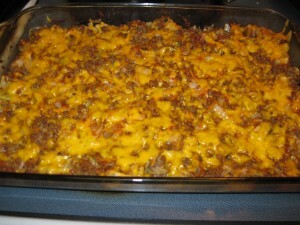 Try this low carb casserole! Designed by Ground Beef Recipes.